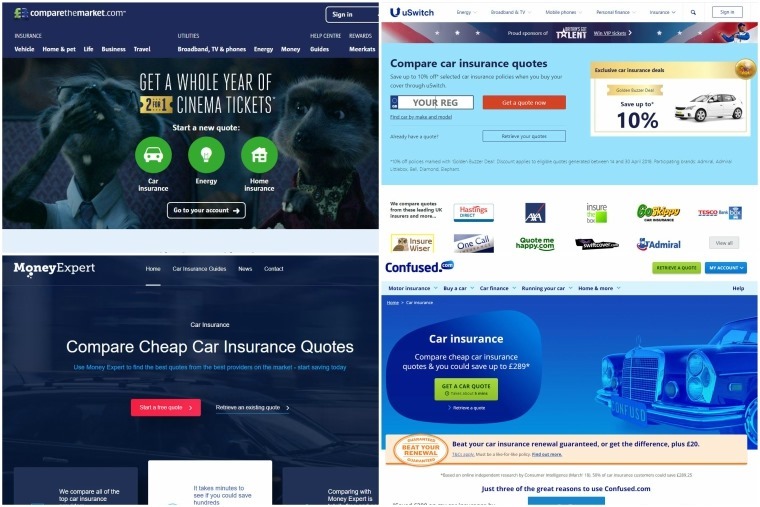 Car insurance case study: Why does loyalty cost you more until you complain? Most insurers offer rolling policies these days, meaning unless you tell them otherwise, your insurance company will automatically renew your policy once your 12-month term is up. It’s meant to take the hassle out of it all. No phone calls or email correspondence; just a nice and easy direct debit that’s all set up and ready to go. In fact, my own renewal offer came through the post recently and offers a prime example of what REALLY happens. Here’s my story. According to a GoCompare study in 2015, 5.8 million drivers allow their car insurance to auto-renew. When asked why, 39% thought that because their provider was cheapest last year, they’d be getting equally good value when it came to renewal time, too. 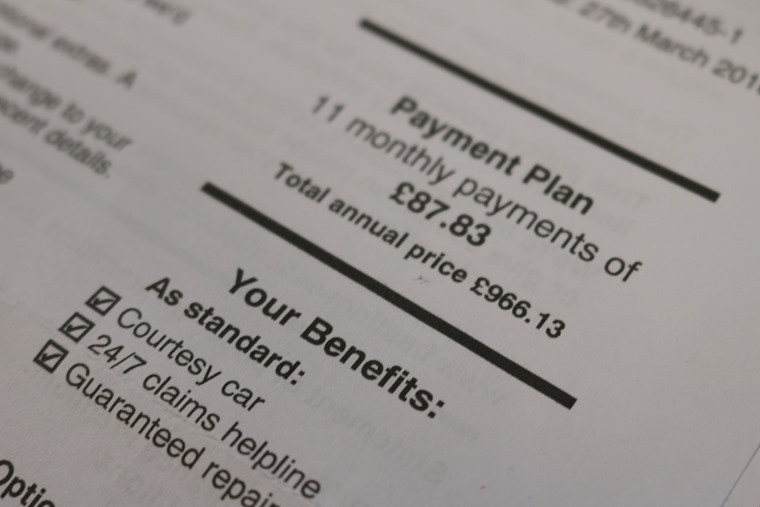 Despite the news that insurance premiums have fallen for the first time in three years, it would appear many consumers are missing out on the savings come renewal time. You might think that a few years’ loyalty would earn you great service and maybe even a discount, but as I found out, that’s not always case when it comes to insurers. My own car is a nine-year old Alfa Romeo rather than a shiny 18-plate lease vehicle, (insert old Alfa joke here) but the issue remains whether you have a new or used vehicle. 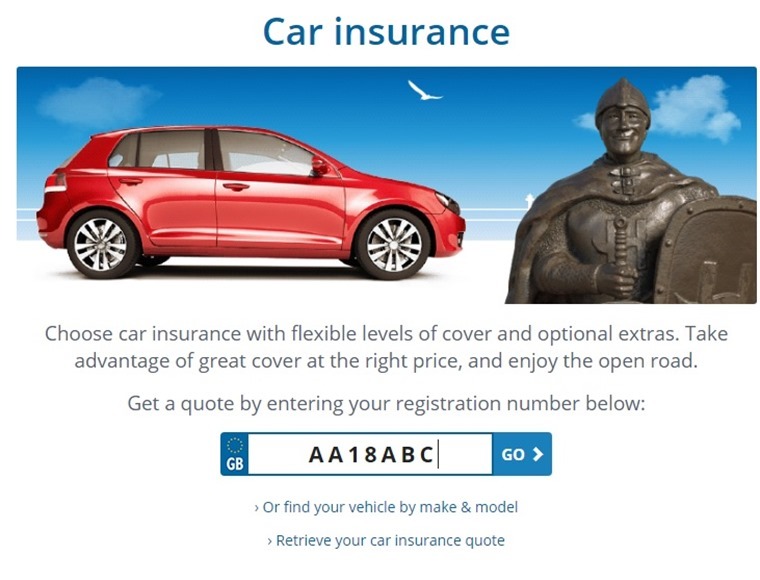 So, with a six-year no claims bonus and a clean driving licence, last year, a 12 months’ fully comprehensive cover from a well-known insurer named after a famous Norman battle came back at £762. After an assortment of optional extras and arrangement fee were considered, the total monthly direct debit stood at just under £70 per month. Roll forward 12 months, and the very same insurer wanted £966 for the year. 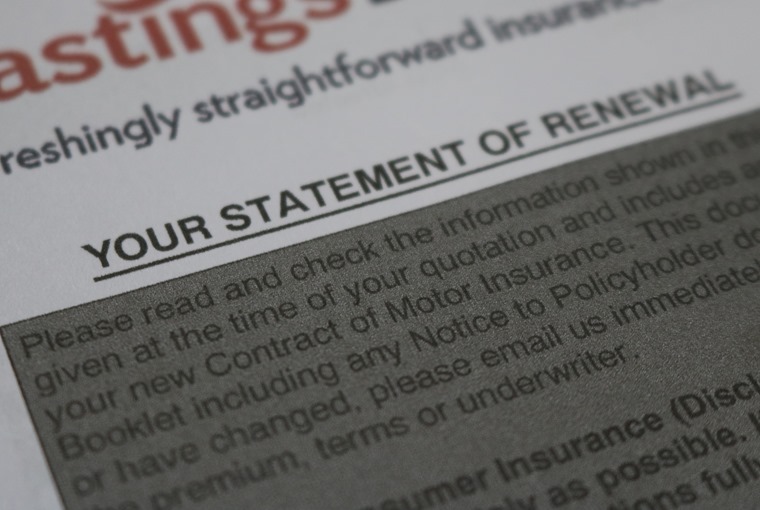 At £87.83 per month, my renewal quote had increased 25.4% increase –slightly bizarre stuff, considering I’d added another year’s no claims and not had any form of claim. We’re always being told to shop around for our insurance, but I thought I’d start with the insurer in question and pretend to be a new customer via their online quote generator. This is where things got rather alarming. Providing the same details and using the same policy start date, as a new customer it turned out I’d pay no more than £660 for the year. After a quick peruse on one of the popular comparison sites, my insurer quoted more or less the same price as they had on their own site. So why, as a customer of three years, was I being charged almost £300 more than a new customer? Time for a strong-worded phone call. When I asked how my renewal quote had been calculated, the subject was quickly brushed over and ended with them promising to beat the quote and possibly even undercut the price I’d been offered as a ‘new’ customer online. They could, and did. In the end I paid £640 for the year. But this begs the question, why didn’t they give me that price in the first place? The situation made me wonder just how insurers create their renewal prices. I couldn’t help but feel they’d hope they’d get away with adding an extra 25% onto your premium for the sake of a phone call. BBC’s Watchdog website has countless examples of people who have had similar experiences, too. Based on their findings, renewal prices are selected by a panel of underwriters who are independent from the insurers themselves. The generic answer from the insurers is that you should get in touch with them directly, and they’ll often be able to ‘amend’ the policy. So it would seem the insurers understand there’s an issue, but they don’t seem particularly keen to do anything about the inflated prices provided by their underwriters. With ‘accidental’ increases of 25% on the cards, why would they want to? Back in 2014, the Association of British Insurers wrote to the Financial Conduct Authority to propose changes to renewals that would improve clarity for customers. However, that doesn’t deal with the problem directly either. Lee Griffin from GoCompare.com, said: "Many insurers will automatically renew your insurance unless you contact them to tell them otherwise, and their renewal letter will focus on the convenience of needing to do nothing at all in order for your insurance to continue. So, if it isn’t obvious to you already, the message we have is clear: when your car insurance renewal rolls around, always consider your options. Whether that means shopping around on a comparison site or contacting your current insurer to request a better deal, you could be surprised by just how much you could save.